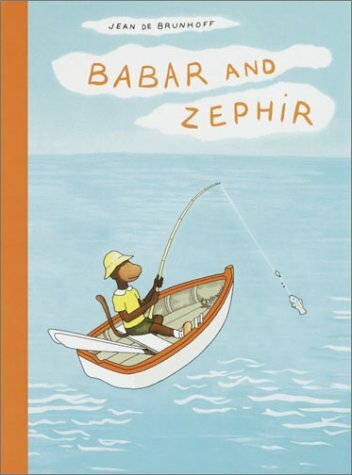 In the most fantastical of the classic Babar stories, we follow Zephir, Babar's monkey friend, home on school holiday. The monkey princess, Isabelle, has been kidnapped by the horned monster Polomoche, and everyone is very worried. But Zephir, with the help of a tiny mermaid named Eleanore, is certain that he can save the princess himself.